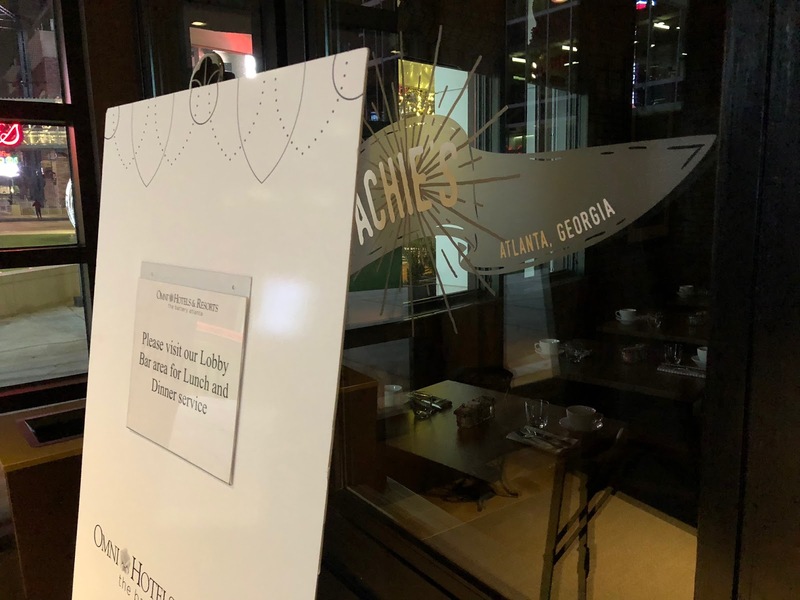 Celebrity Chef Hugh Acheson's Achie's at the Omni at The Battery Atlanta has closed. The restaurant, which opened this past January, was located in the third level lobby of the 264 room hotel, adjacent to SunTrust Park. After being tipped off to the closure by a reader of ToNeTo Atlanta, we confirmed with hotel staff that the restaurant is, in fact, closed. The restaurant's last day was reportedly Friday, November 16. Achie's is named for Acheson’s grandfather, Archibald Acheson and its menu is described as "soulful, deep, and in the ever-growing tradition of American contemporary cuisine." The closure of Achie's at the Battery marks the second celebrity chef-backed restaurant to close in the project this year, following the March closure of Todd English Tavern at Live! at The Battery Atlanta. Todd English Tavern opened in April of 2017 and quietly closed this past March, just before the start of the Braves season. The restaurant is today operated simply as "Tavern" and is essentially now just an extension of sibling eatery Sports & Social. The closures of both Todd English Tavern and Achie's both seemingly went unnoticed by locals. Strangely, tables at Achie's are still available to reserve online via reservations platform OpenTable, signage is still up in all areas, and the restaurant is still set up as if it could reopen at any moment. For now, the Omni is directing would-be patrons and hotel guests to the lobby bar, which is serving as the hotel's primary restaurant for the time being. The restaurant, attached to the hotel rather than woven into the central portion of the mixed-use center clustered with other dining options, was apparently just not that popular. While it's not scientific but clearly an indication of its visits, the restaurant has received only 28 reviews (cumulative three and half star rating) on Yelp.com since opening in January. Bad Daddy's Burger Bar, a casual chain burger joint, also opened in January at Parkview on Peachtree in Chamblee. The burger joint, by comparison, currently has 240 reviews with a cumulative four star rating. Interestingly, a one star review for Achie's dated November 18, said in part : "I made a reservation tonight and arrived without notification that the restaurant was reserved for a private event." According to the hotel, the restaurant had already closed. Acheson still has a connection to The Battery: he created the menu for First & Third Hot Dog & Sausage Shack at SunTrust Park and also is the "culinary partner" for Punch Bowl Social, a bowling and entertainment venue with a location in the development. The chef also continues to operate a number of other concepts around Georgia including Empire State South on Peachtree Street in Midtown, Spiller Park Coffee in Ponce City Market and Toco Hills shopping center, plus The National and Five & Ten in Athens. Acheson closed his Mexican eatery in Athens, Cinco y Diez, in 2014 after ten months in business, and last year closed his Italian eatery in Savannah, The Florence, after three years in operation. The former Achie's will likely reopen as another restaurant in the future, but it's unclear when that may be or what the concept will be. 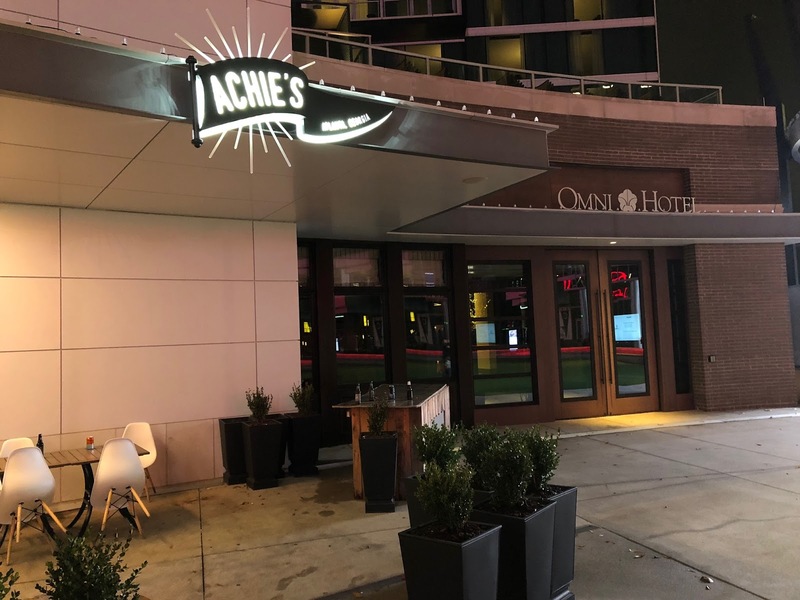 Acheson's recent involvement in Achie's was reportedly "limited," and it's likely his role with the restaurant was primarily in initial menu creation and "celebrity appeal." Did you ever dine at Achie's? Are you surprised that Achie's closed? 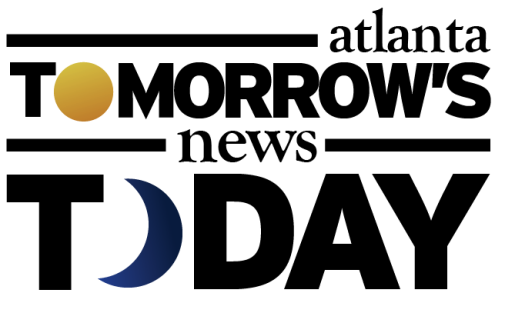 What is your favorite restaurant at The Battery Atlanta? Thanks for the article. I had a reservation on Monday! While I’m not an expert, I just don’t understand why in this day and age of restaurants EVERYWHERE, why “hotel” restaurants still charge a premium. In Achie’s case, there are literally 10 restaurants within feet of Achie’s. I know hotels offer convenience and if you’re at a resort in the middle of no where, you pay for that convenience, but in Achie’s case and pretty much every other hotel restaurant located in a city, there are options steps away and without the “hotel surcharge”. Possibly too sophisticated for the Cobb county red necks.  ITP crowd is the targeted demographic and we're not traveling there to partake. Yes, I'm THAT troll... LOL! @ Admitted Troll - Not quite but thanks for playing. We ate there a few times as an office since we're across the street from the hotel. There were always only 2 or 3 other tables occupied at lunch. The food was good, but a buck or two over the already slightly overpriced offerings in the rest of the battery. There were some good items on the menu, but nothing I'd call craveable that made me want to come back repeatedly. Mainly we went there when sales reps came to take out the office. Service was always decent, albeit a bit slow, so that also probably hurt the appeal to office folk coming by or for people coming by before a game. It also lacks its own exterior entry so you have to go into the hotel to get inside which may deter some people. The space inside is beautiful and I could easily see something else fitting in nicely there. I think some added presence on the battery plaza side would help a new tenant succeed, say if it was reconfigured some to have an exterior bar or ordering window for game day to draw on those crowds while not detracting from the normal hotel clientele. Never ate there, but if it's anything like Empire State South, then good riddance. Leave the overpriced and pretentious establishments for the ITP Hipsters. But just remember, cashless only, or you'll get robbed. November 27, 2018 at 3:05 PM proves the ITP troll's point perfectly.